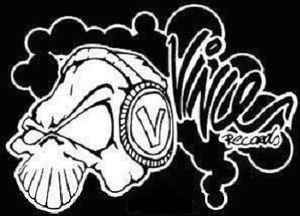 Dutch Nustyle gabber label, founded by DJ Vince. The label was started around the time Shadowlands Records was in business. When Shadowlands went bankrupt it took along this label with it. A division of "Dutch Unlimited Entertainment BV"